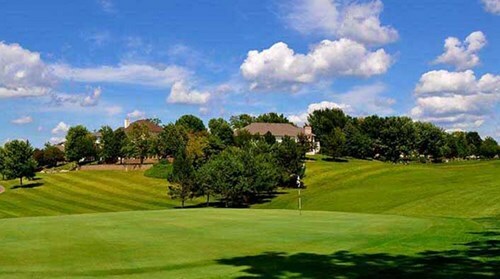 Deer Run Golf Club, Indianola, Iowa - Golf course information and reviews. Very nice, challenging hilly course. 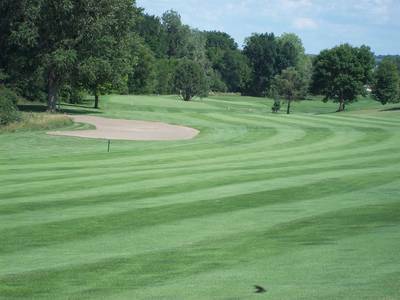 Golf carts have a gps device that tells you how far to the hole. 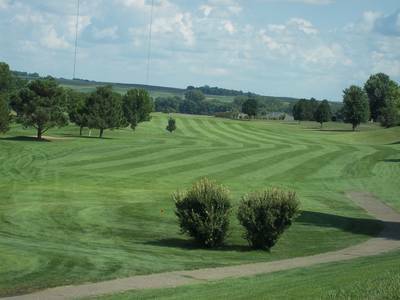 Add a course review for Deer Run Golf Club. 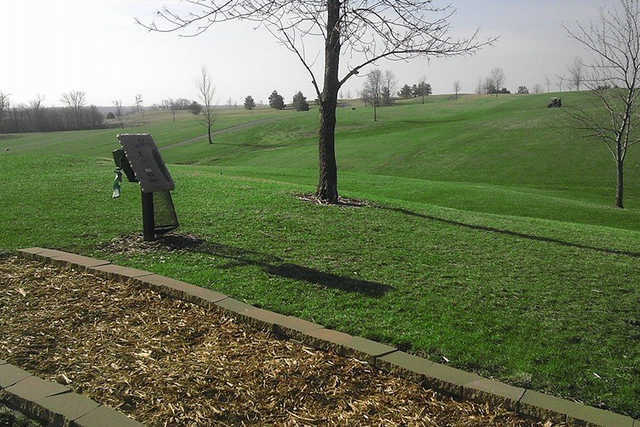 Edit/Delete course review for Deer Run Golf Club.